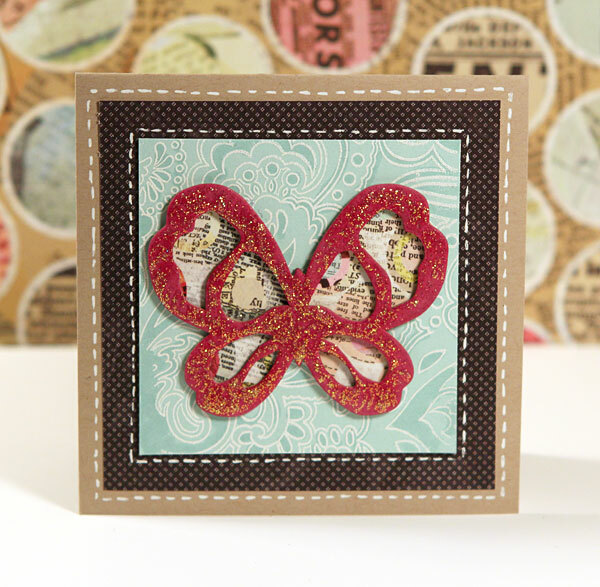 Create a card with chipboard on it. Upload your card to the TwoPeas gallery and select this week’s Finally Friday challenge. Finally Friday – Thinking of BOO!